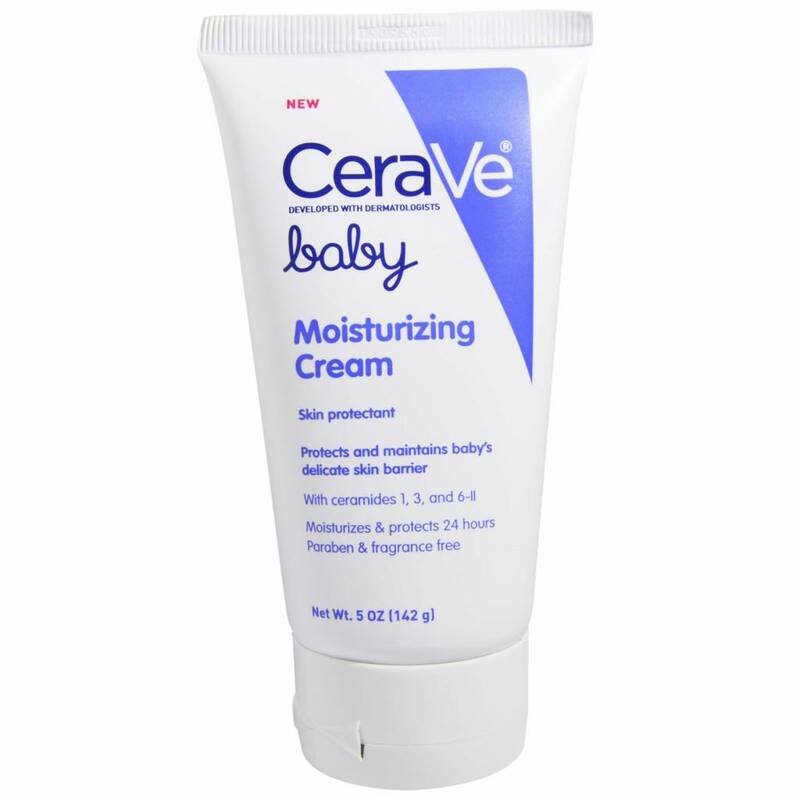 Developed with pediatric dermatologists, CeraVe Baby Moisturizing Cream is a unique patented formula containing 3 essential ceramides that moisturizes, protects and maintains babies' delicate skin barrier for 24 hours. It soothes babies' delicate skin. Temporarily protects and helps relieve chafed, chapped or cracked skin. Also try CeraVe Baby Wash Shampoo and CeraVe Diaper Rash Cream to complete your baby's healthy skin care regimen. All CeraVe Baby products are fragrance-free, free of parabens, phthalates, and gluten and are NOT tested on animals.